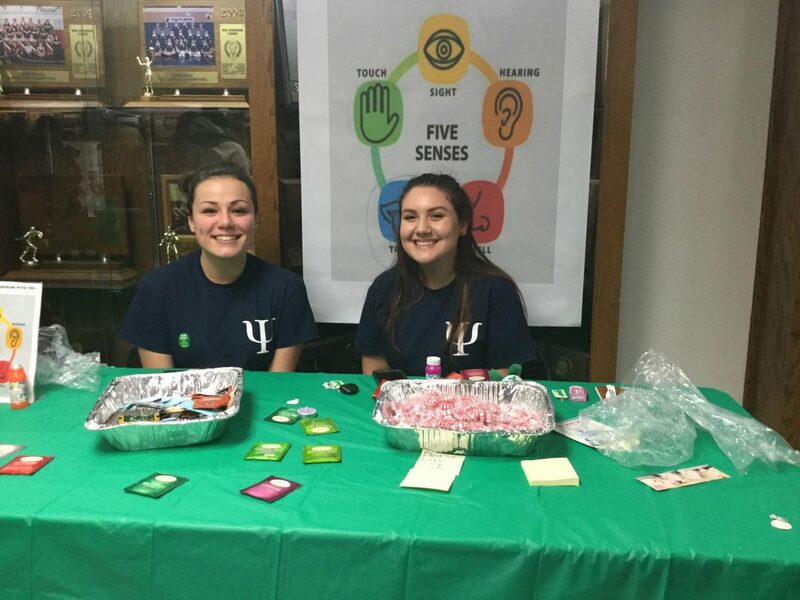 Students Against Destructive Decisions ran a booth to promote safety by discouraging drinking and driving. 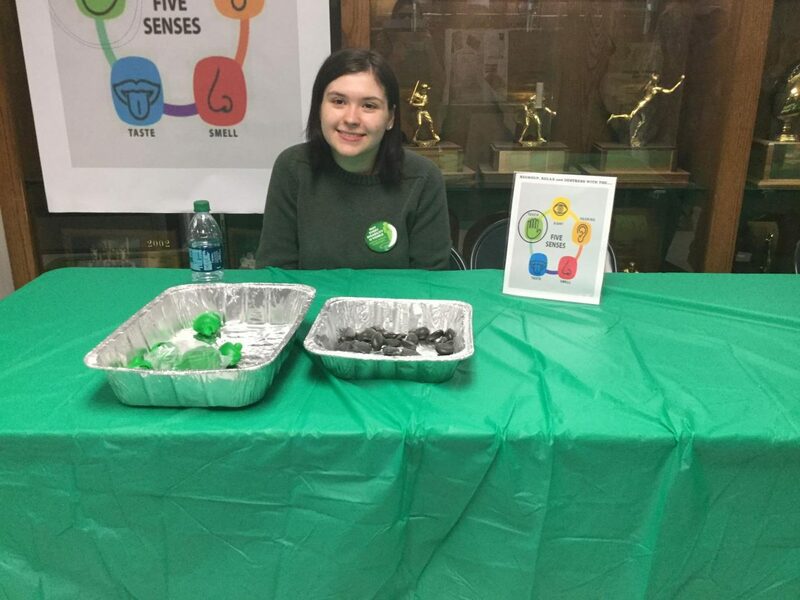 Bella Decanio, '19, said, "People think that mental illnesses are disabilities when they're not. People should not talk down on people with illnesses when they're just like everyone else." 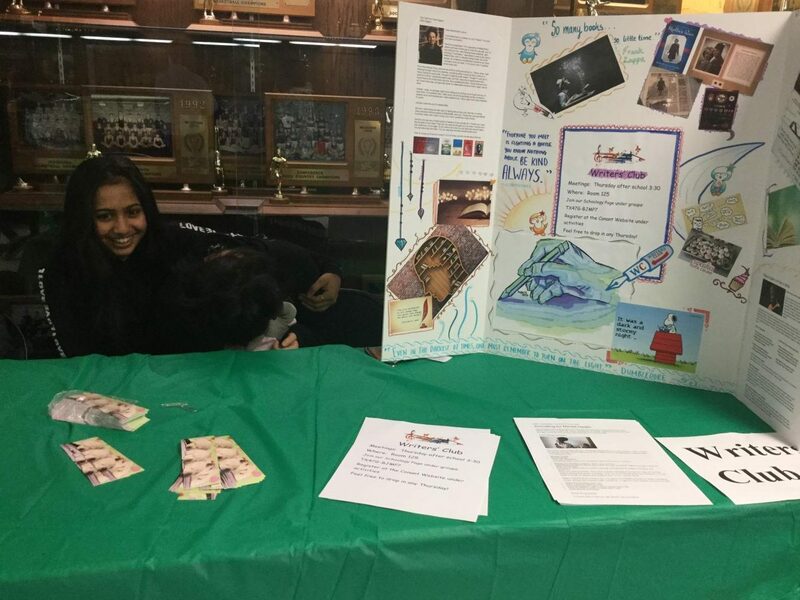 Writers’ Club participated in the fair as well, promoting writing as a way for students to decrease stress levels. 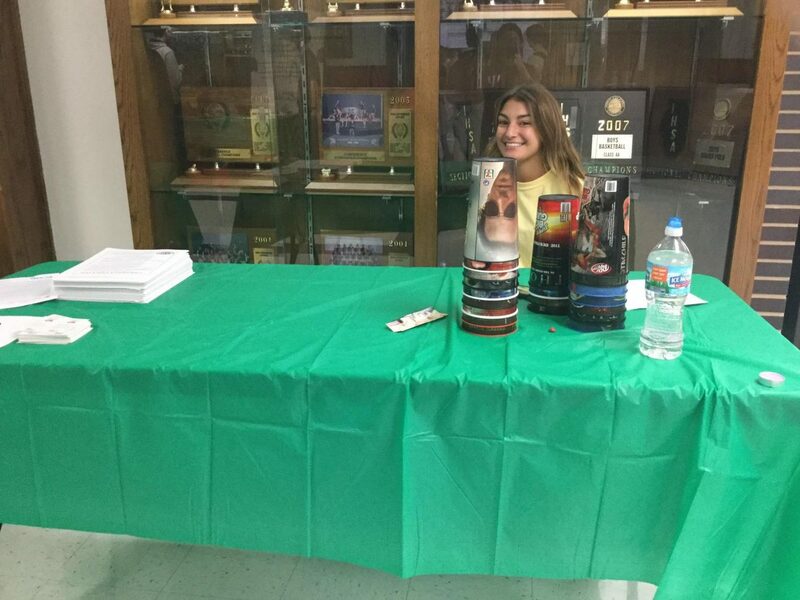 Jill Patel, ‘18, managed the booth as a member of the club. “There is a lot of stigma and stereotypes about mental illnesses. People should take care of themselves, and talking with other people is really helpful. Mental health is manageable, and people just really need to note that,” Patel said. 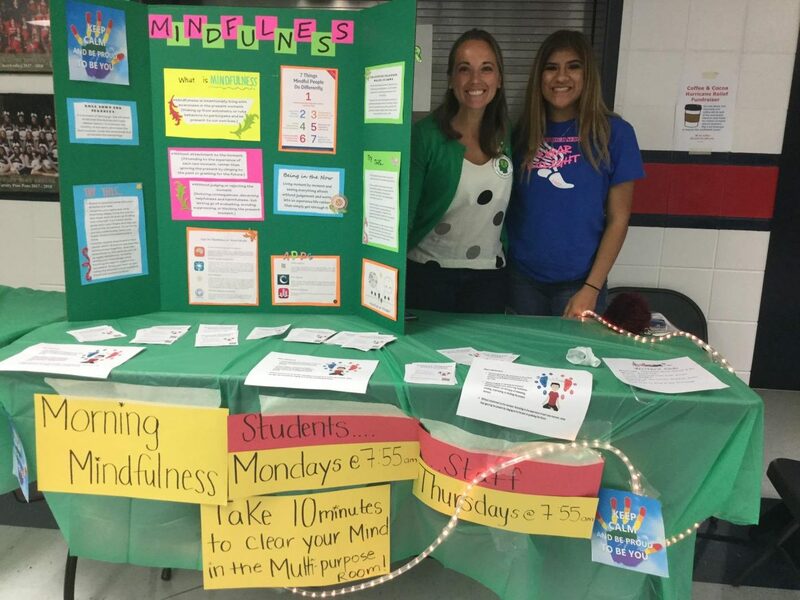 Morning Mindfulness promoted a ten minute meditation for staff and students alike to start off their days with a clear mind. 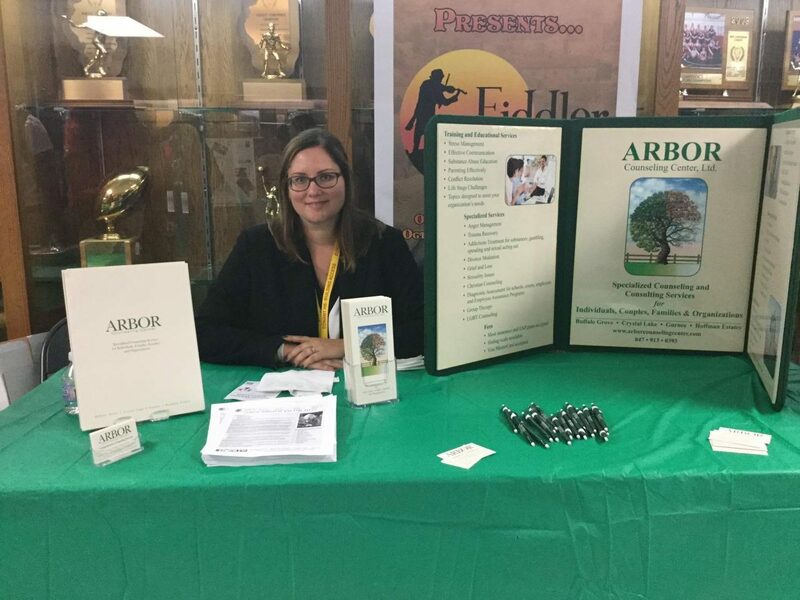 “We are holding the fair to reduce stigma about mental illnesses and advocate individuals to seek help. The goal is to encourage people to reach out to people they trust for support so they can be validated of their experiences,” explained Ashley Langley (left), the sponsor of Morning Mindfulness. 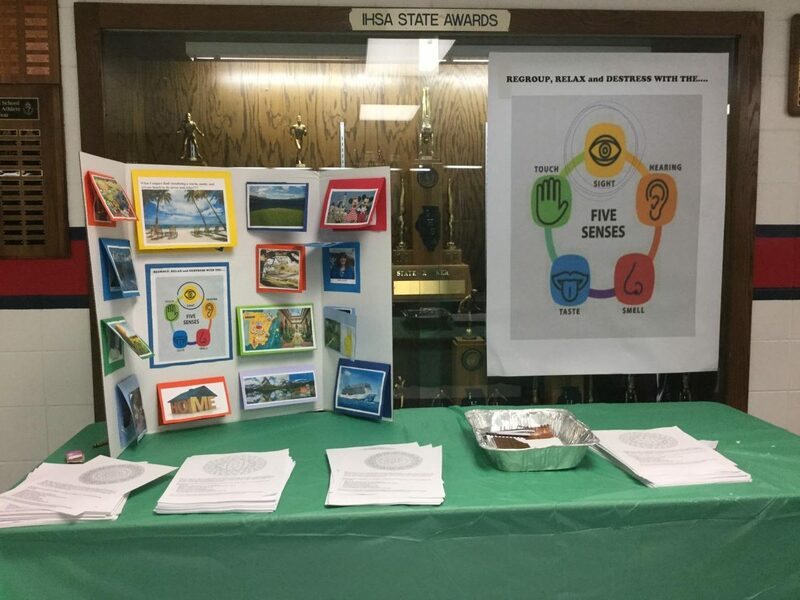 The Sense of Sight booth provided mandala coloring pages and notepads to promote stress relievers. 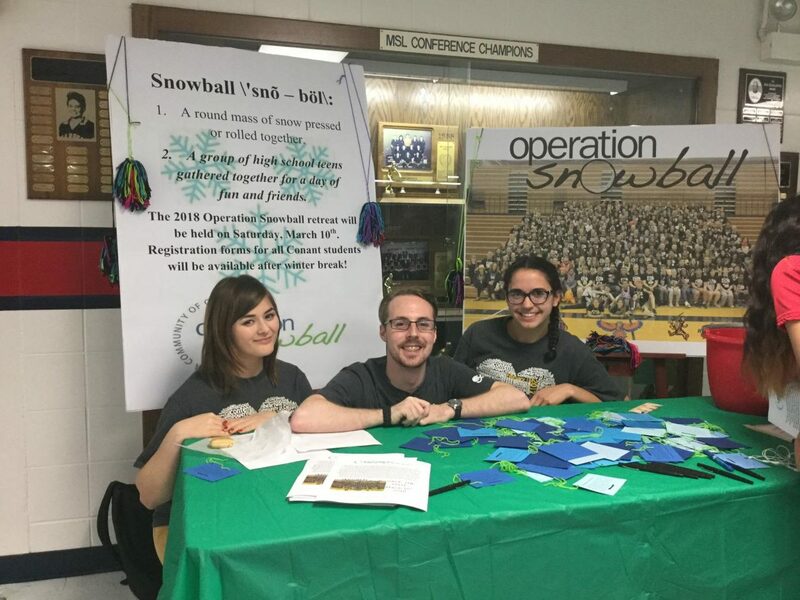 Operation Snowball, a club that believes in everyone’s capacity to positively influence others, had a table managed by (from left) Amber Nicholson, ‘18; Colin Witt, ‘18; and Kelly Guagenti, ‘19. “There's a stigma about mental health that makes the people experiencing issues into a bad person. As a person that has experienced depression, I can say that my own experiences have made me a stronger, better person,” Witt said. Nicholson added, “It's hard to see that mental illnesses happen inside. Be kind to everyone." Another station introduced the sense of taste to de-stress, providing tea and mints. Megan Berger, ‘19, and Karma Lechel, ‘18, managed the booth. “People need to stop being so ignorant about mental illnesses,” Lechel replied. Note: Click on an individual picture to see it in full size. 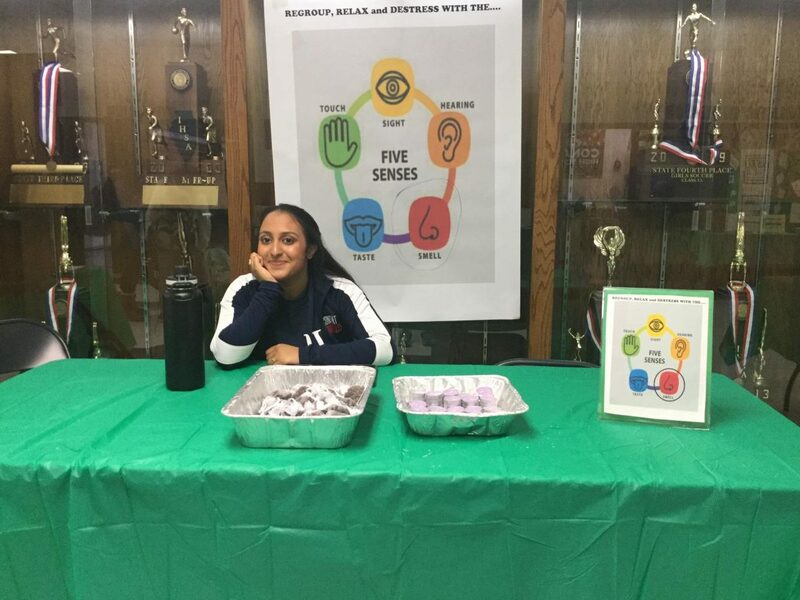 In order to promote awareness about mental illnesses and the stigma surrounding it, Conant High School hosted its annual Mental Health Awareness Fair on Oct. 20. 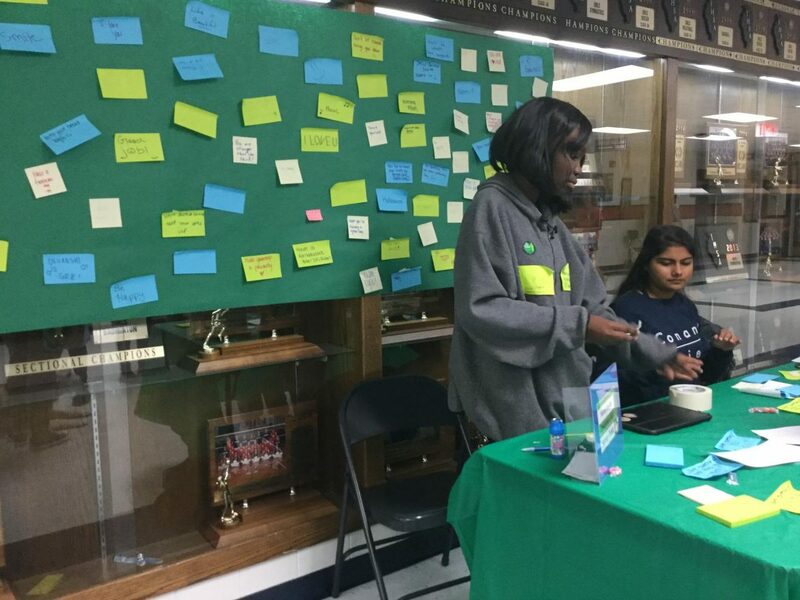 The students and professionals running the different tables provided methods of de-stressing, information on how to avoid self-harm or damage, and positive messages.